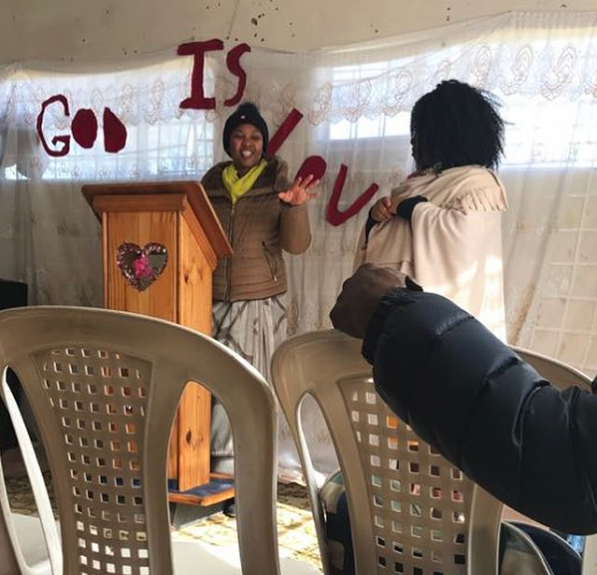 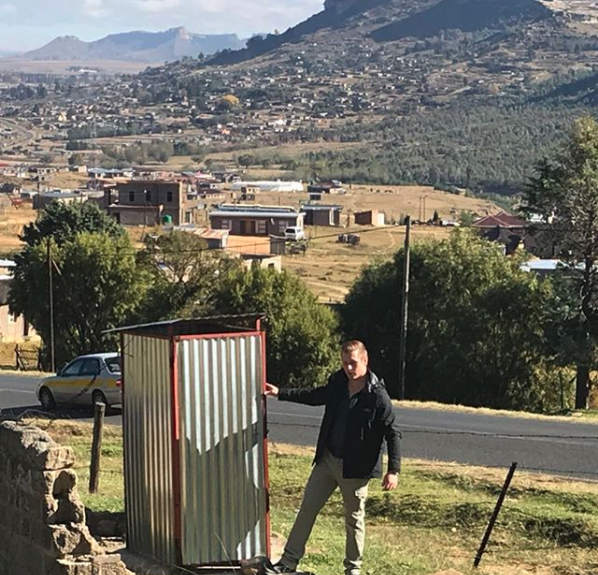 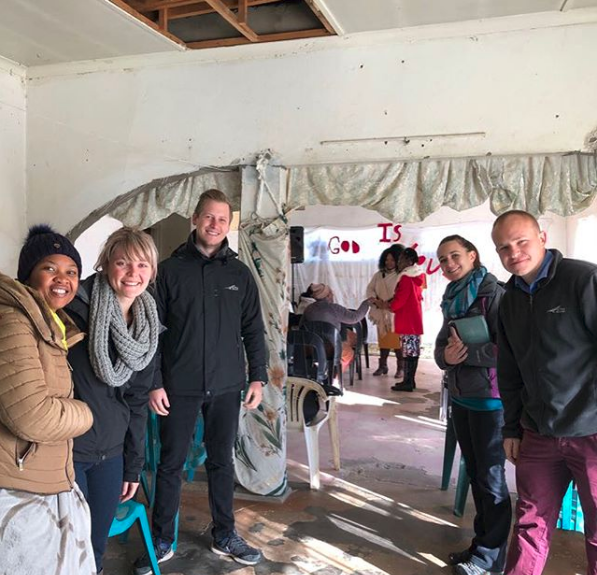 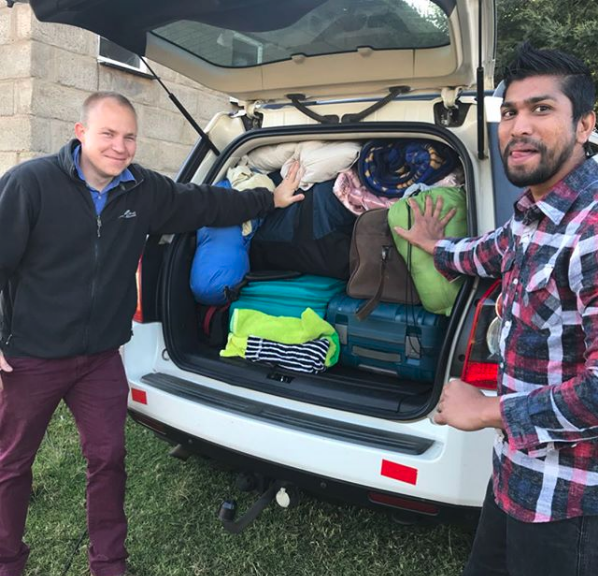 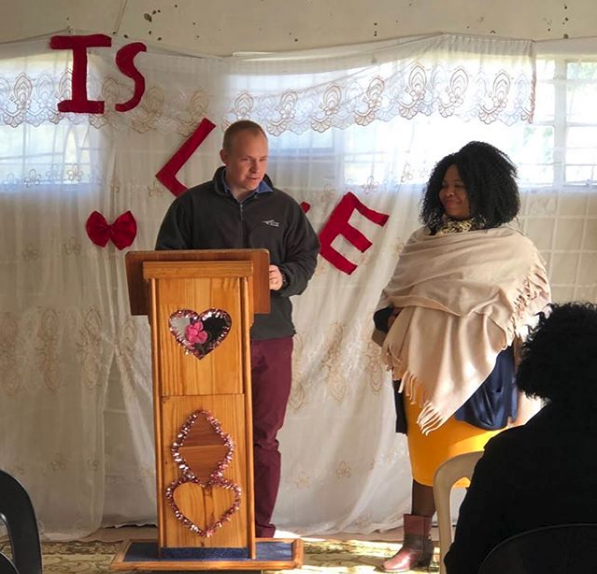 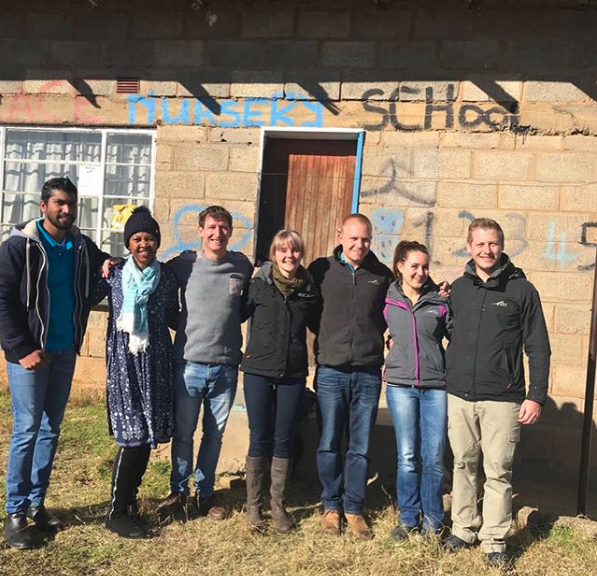 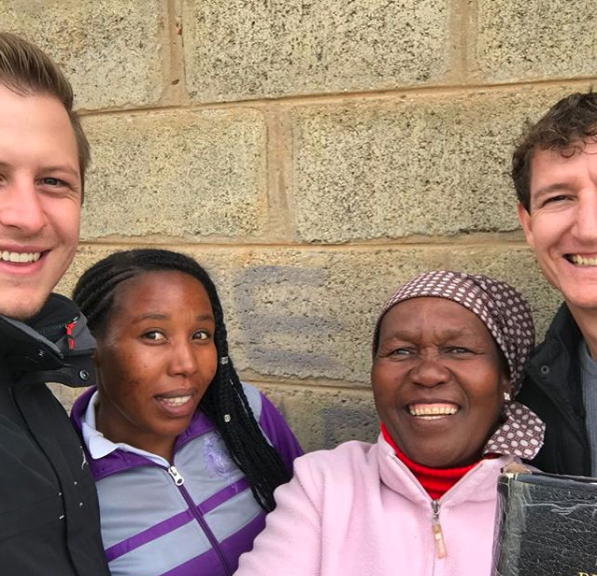 Recently, Hope City Church and Cornestone Church partnered together in an outreach to Lesotho, encouraging our partnered churches in the region. 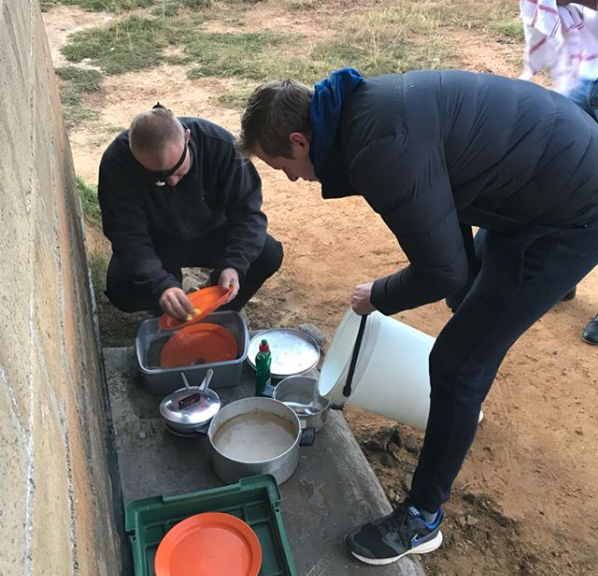 It was a fantastic time with plenty of families of small children coming along. 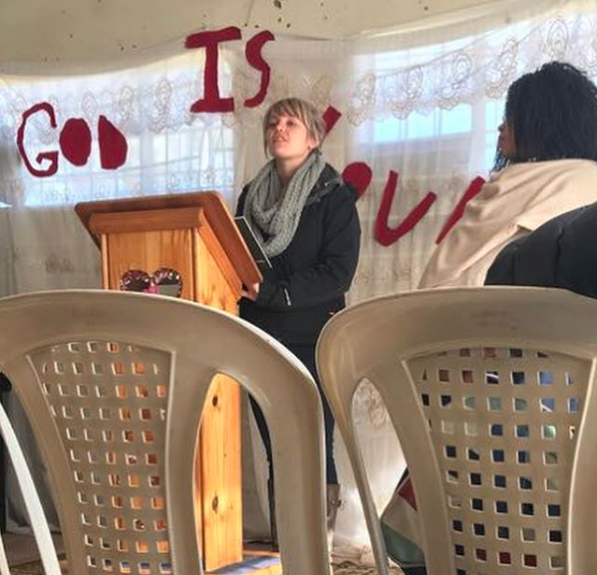 The churches and leaders there were greatly encouraged!